9:00am - 6:00pm, each day. Three day course - 5 places left. Friday 12th July - Sunday 14th. The most valuable tool for a woodworker (besides their two functional hands) is widely disputed amongst furniture makers. 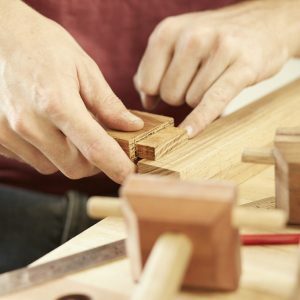 We are of the opinion that while hand planes and chisels are the main contender for bright-eyed affection, they would be undermined with out the most important tool: a sturdy workbench. 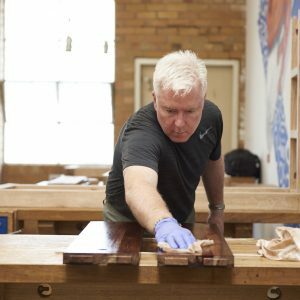 In this 3-day course participants build their very own workbench, while learning about simple joinery techniques and bench assembly. This course represents excellent value for money in terms of ending up with an extremely well built workbench. Using solid Mountain Ash timber, the bench is built for durability and sturdiness, with the addition heavy-duty knock down fittings, allowing for ease of dismantling and transportation. The overall dimensions are based on a standard bench of approximately 1800mm in length x 700mm width, with an optional height between H800-900mm in height (with options for making a smaller version). Note: The course fee covers all materials required for the bench, including hardware, but does not include a vice. 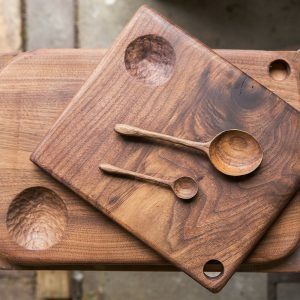 This course is best suited to those with some experience using hand tools and is not recommended for raw beginners. However, individuals who have completed our ‘Introduction to Furniture Making’ course, should have enough knowledge and training in order to complete this course and are welcome to enroll. Class numbers are limited to eight students, to ensure that each individual is given adequate time and assistance. 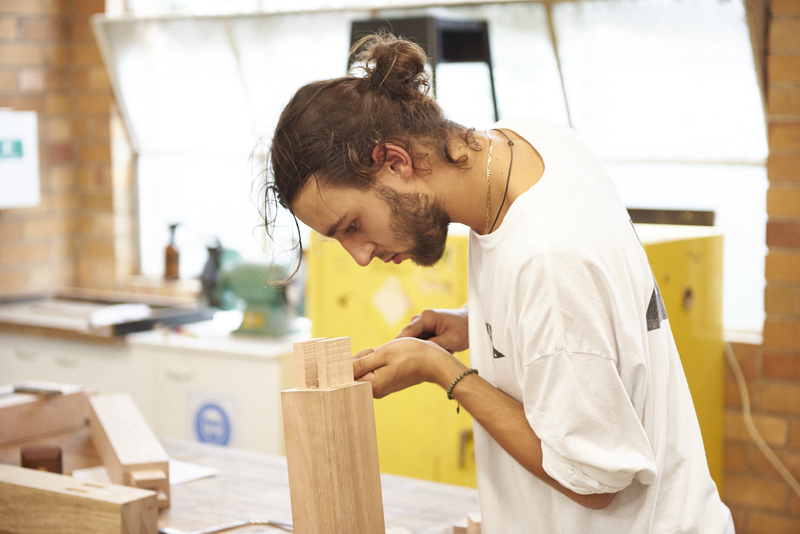 Check out a few photographs from the last Build Your Own Woodwork Workbench course. If you have any questions about this short course, please don’t hesitate to get in contact.